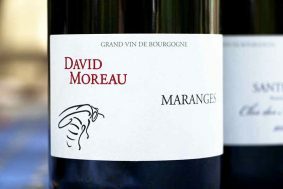 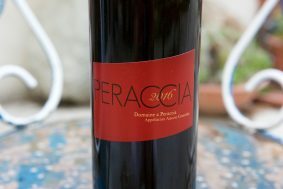 Inside the bottle: Like the rest of the range of his Pinot Noir based wines, this wine shows the consistent range of orange peel, aperol, persimmon and griotte. 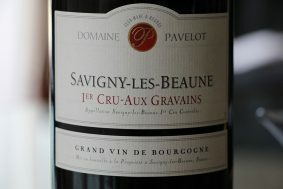 Getting into the reds, you find more rose and red flowers with a bit of German Spatburgunder black forest character. 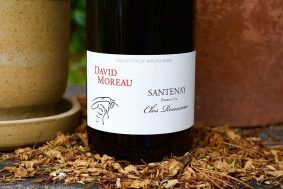 When drunk too young, or too quickly, the wine may show stern tannins but with a little time, it shows its magic and will reward only the patient drinker. 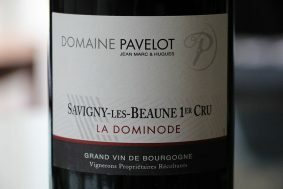 As it opens up, the wine becomes fluid and more precise. 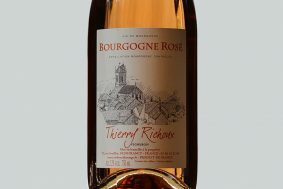 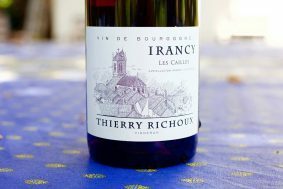 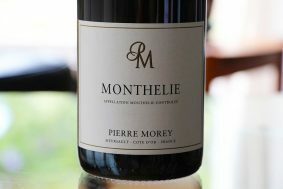 The aromas elevate to a noble expression but still maintain the uniqueness of this appellation and the mastery of Thierry’s craft. 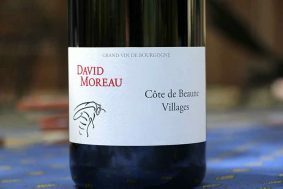 It is beautiful when young but can age effortlessly for well over 20 years – a comment that I can say with confidence because I have tasted nearly every wine back to the early 80’s and they all age incredibly well. 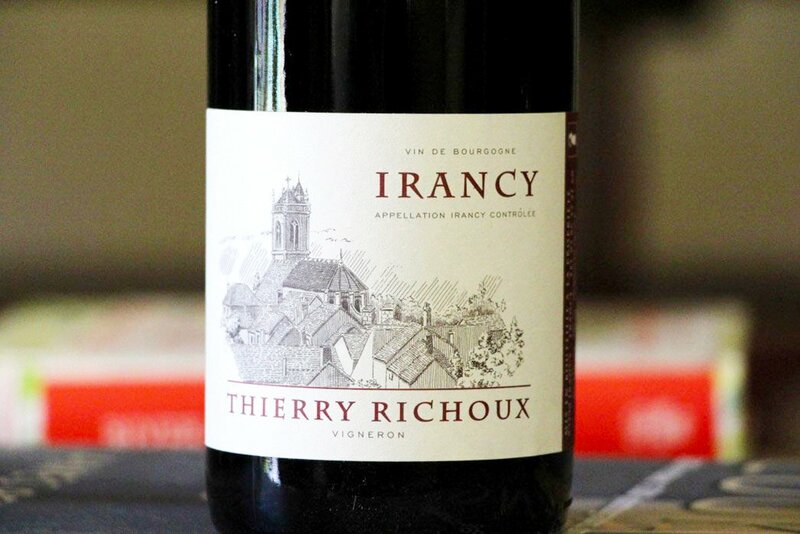 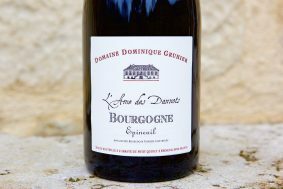 A matter of choice: Thierry favors waiting some time before releasing his wines. 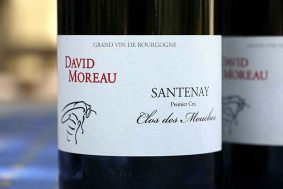 For example, he releases his basic red Irancy sometimes more than two years after the Cote d’Or releases theirs. 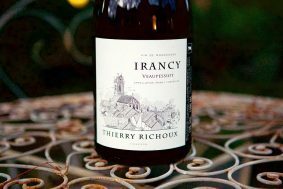 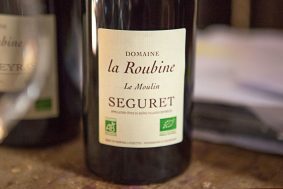 The reason is that his wines, like the Veaupassiot bottling, gets moved only a couple of times and spends most of its time in concrete and large foudre (55hl) for two years before bottling, thus preserving the delicate aromas. 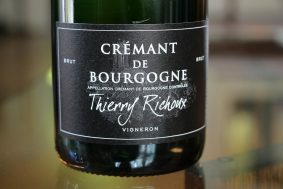 When the wine is bottled, it takes quite a few years to really show its stuff, so, Thierry waits.